Savvi Formalwear of Raleigh is the leading provider in Raleigh and the Triangle area with comfortable, convenient and hassle-free formalwear and suits for weddings and special occasions. Nowhere else will you find the largest selection of in stock tuxedos for your special event. Our service is backed up by the most important certified fit guarantee. Your tux will fit the first time or your next tuxedo is free. Exceptional high quality fabrics & experienced staff will take your formalwear experience to a whole new level, making you feel like a celebrity! To experience our award winning customer service, call Savvi Formalwear of Raleigh today at 919.783.8911 for an appointment and your free groom’s test drive. Enter to Win Your Dream Honeymoon! Fill out the form below to enter to win a 5-night stay for two at El Dorado Spa Resort & Hotels, Azul Hotels or Generations Riviera Maya plus two airline tickets! Savvi Prom of Raleigh is proud to offer beautiful prom dresses and prom gowns from premier prom dress designers, such as Morilee, Jovani, Dave & Johnny, Faviana, Ellie Wilde and Colors. Prom dresses are available in a wide variety of styles, colors, sizes and price ranges. Call to set up your appointment today to find your perfect prom dress or prom gown. 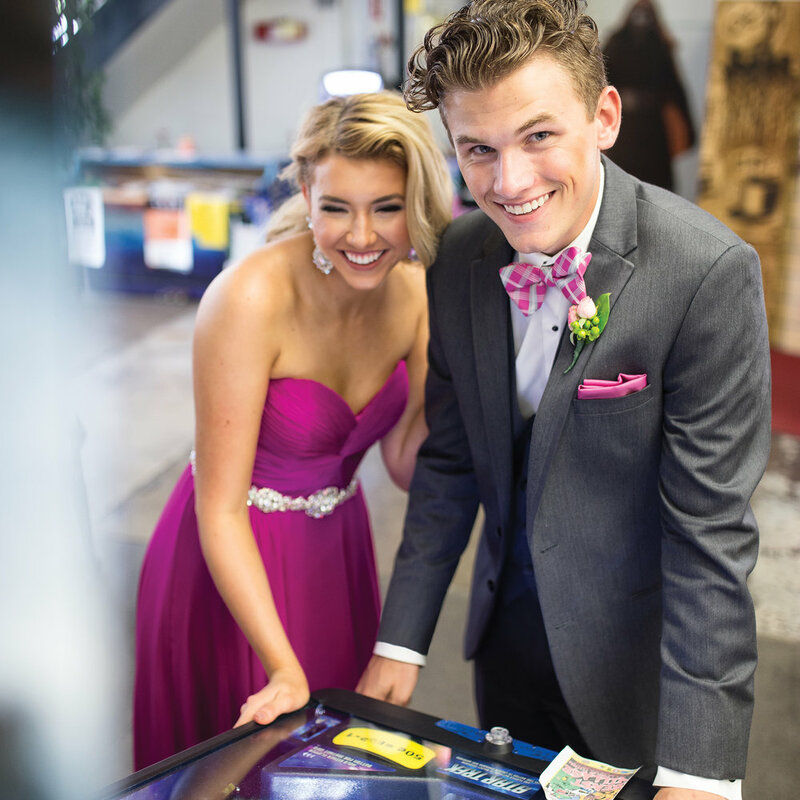 Savvi Prom of Raleigh is proud to offer a wide variety of prom tuxedos for rental from top tuxedo designers, Michael Kors, Calvin Klein, Allure, Ike Behar, Savvi and Ralph Lauren. Check out all the details and call to set up your appointment today!